Cowlitz County is mandated by the Washington State Growth Management Act to designate critical areas and adopt development regulations to assure their conservation. 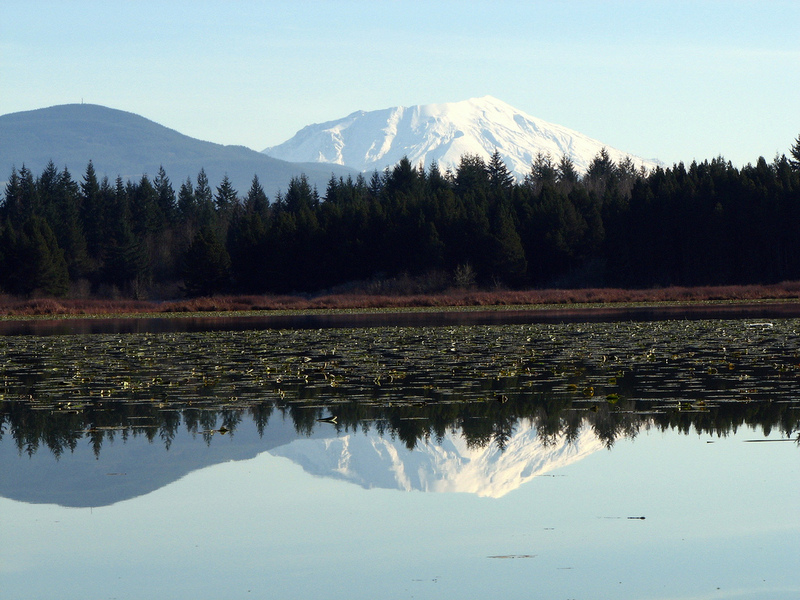 Designated Critical Areas of Cowlitz County are wetlands, fish and wildlife habitat, frequently flooded areas, geologically hazardous areas and critical aquifer recharge areas. Development activity within critical areas or their buffers is required to comply with the Cowlitz County Critical Areas Ordinance.